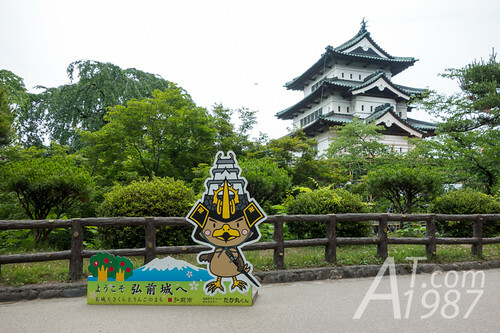 What make Hirosaki Castle to be an interesting attraction are it is the only castle in Tohoku region that is still in the good shape and Hirosaki Park where the castle is on is one of the best spot to see cherry blossom trees in Japan. After I finished my breakfast in the hotel. 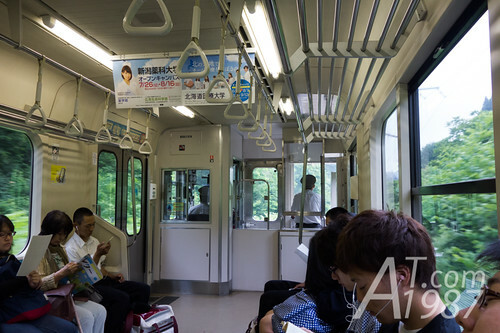 I took JR Ou Line train from Aomori station to Hirosaki station. It took me about an hour to the destination. I went to the station too early. So many shops inside hadn’t opened yet. 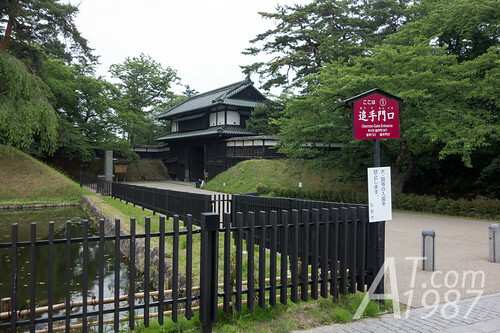 One of convenient ways to go to Hirosaki Park is 100-yen Dotemachi Loop Bus which run between the station and the park. However the bus service begins around 10 o’clock and I came here too early. So I had to take the others bus from the bus stop no.6 instead. For those who prefer to ride a bicycle. 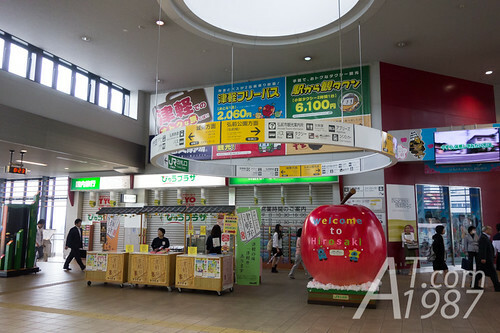 You can rent it from Hirosaki City Tourist Information Center at the station gate. 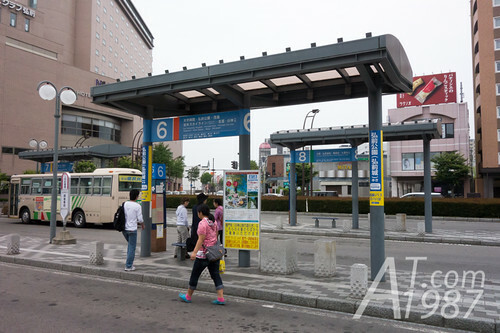 It didn’t take a long time for bus to stop at Shiyakusho-mae Koen Iriguchi bus stop. 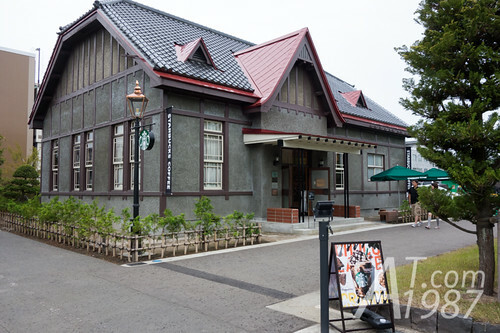 It is near Starbucks Coffee Hirosaki branch. Walk backward from the bus stop. 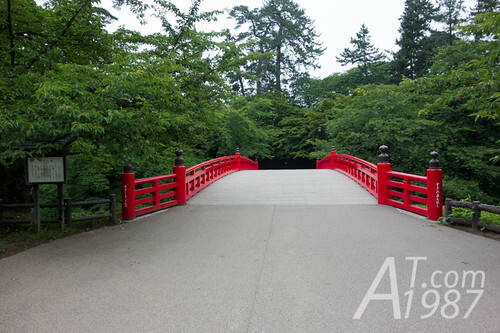 You will see Hiroaki Park’s Otemon Gate. 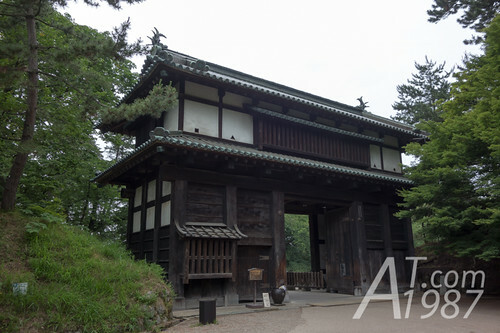 Pass Otemon Gate. 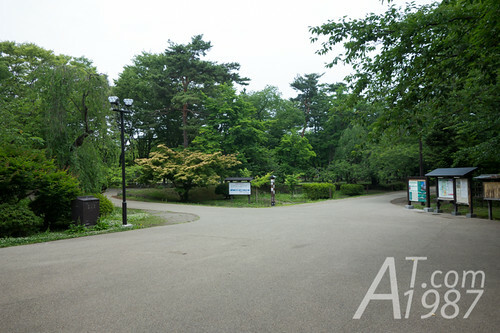 You will see Civic Square where Hirosaki Civic Hall, museum and tennis court are on. At the time I visited the castle base stone wall was in the process of repair. The castle keep will moved to another place so the wall can be repaired. Walking to the north. 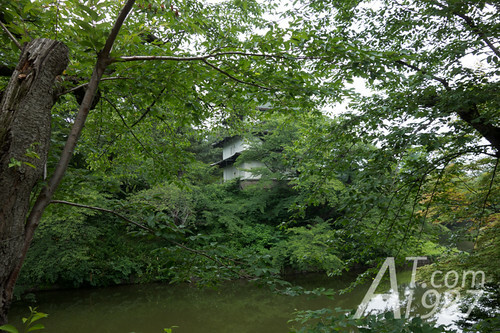 On the right side is Hiroaki Castle Botanical Garden. The entry ticket is needed to access the garden. Tatsumi Ferret is hidden in the woods. 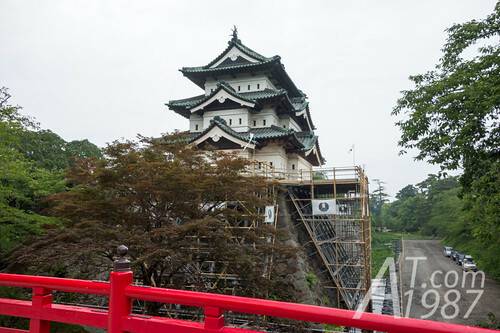 Across Sugi-no-Ohashi bridge to castle’s Ninomaru area. 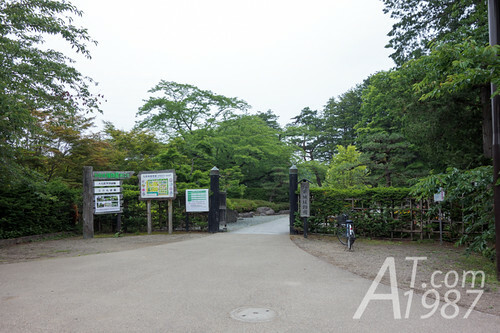 You will see another gate before going to Ninomaru area. 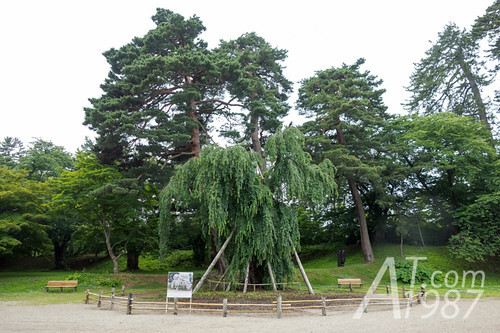 Ninomaru area is very famous for its cherry blossom trees. But I saw only green leaves since it was summer. In the middle of Gejobashi Bridge. I saw the moat on the castle side was emptied. Scaffold had already been around the stone wall. 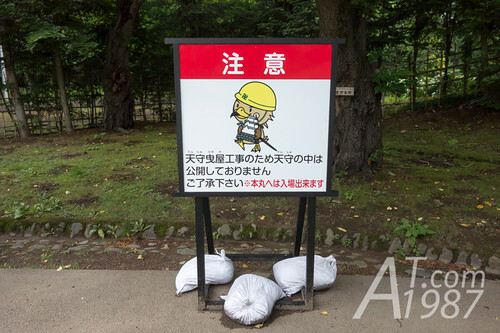 Let go to the Honmaru area where the castle is on. The park looks beautiful and peaceful without people. I can imagine it to be fresh too with all the green trees and the water. It’s also lovely during winter when there’s snow, I enjoyed it very much!